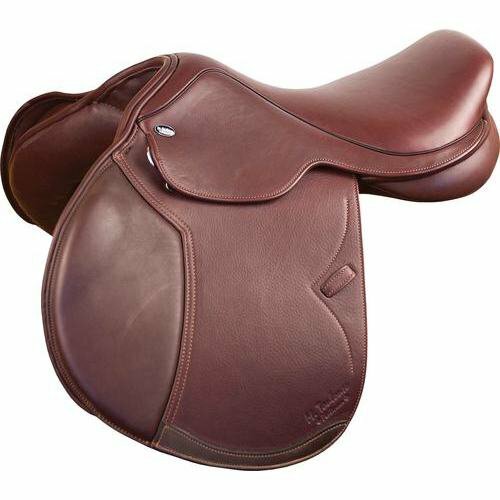 Seat Size 16.5" 17" 17.5" 18" 18.5" 19"
Sizes 16.5", 17", 17.5", 18", 18.5", 19"
The Marcel Toulouse Jeninne with Genesis is a classic European style close contact design featuring a more forward flap, deeper secure seat and slightly round cantle. 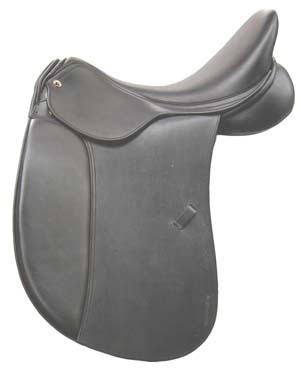 The front and rear blocks can be repositioned to customize to the rider's leg. 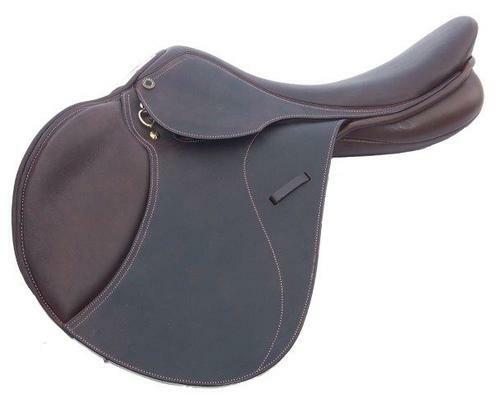 Beautiful buttery soft, supple, high-quality textured leather for a grippy feel. M.Toulouse Soft Touch wool flocked panels. 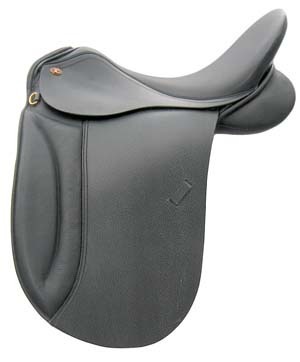 The innovative Genesis adjustable gullet system allows you to custom fit all your horses with a single saddle. Genesis adjusts to virtually any tree width needed-millimeter by millimeter. With its integral parts constructed of case hardened steel, the Genesis is also backed by a 10-year guarantee. Adjustments are made quickly and easily in three steps using the included hex wrench. 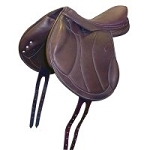 Simply unlock the gullet, adjust the gullet width and lock in the new width-all without taking the saddle apart. 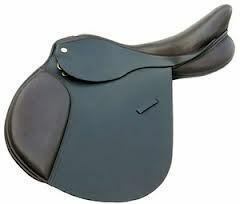 A small, discreet leather-covered flap underneath the saddle is all you need to open to make adjustments. Once the adjustment is made, the tree locks securely in place.